This is the longest page on our website. 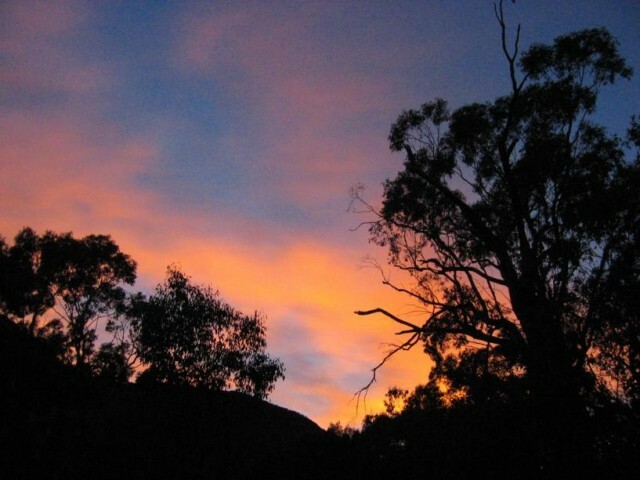 That’s because everyone at Grampians Sandstone takes Corporate Social Responsibility very seriously. After all, we live where our sandstone is quarried. 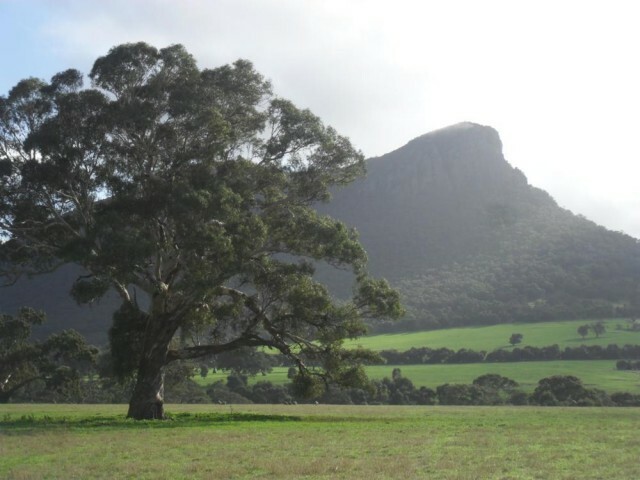 The Grampians area is so beautiful and unique that the Dunkeld Pastoral Company, the quarry’s owners, have designated the area surrounding the quarry as a permanently protected conservation zone, covenanted to the Trust for Nature. 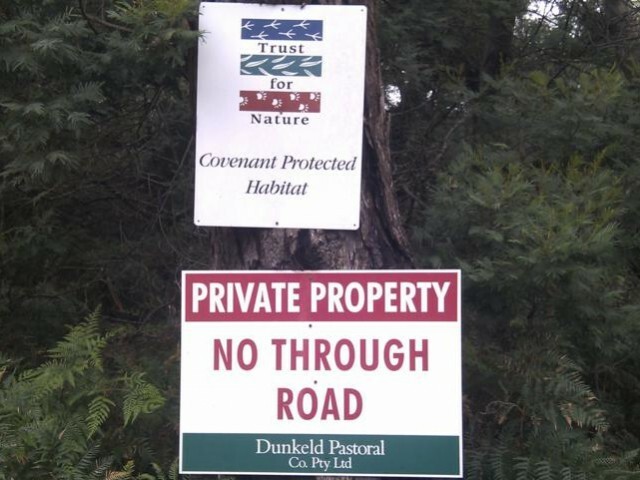 The aim of the covenant is to protect forever all native flora and fauna. 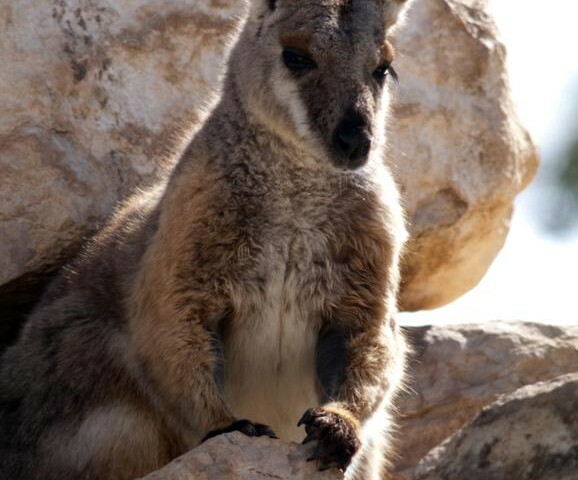 Nearby environmental projects currently underway and partly funded and assisted by DPC, include the captive breeding and re introduction of brush tailed rock wallabies into the southern Grampians. Search the web and you’ll find that sandstone is one of the lowest carbon building materials available, since extracting stone from the ground requires only a fraction of the embodied energy involved in producing ‘manufactured stone’, concrete, bricks, etc. We don’t use damaging explosives, preferring instead to take the long view and cut our stone from the ground using diamond wire and saws. 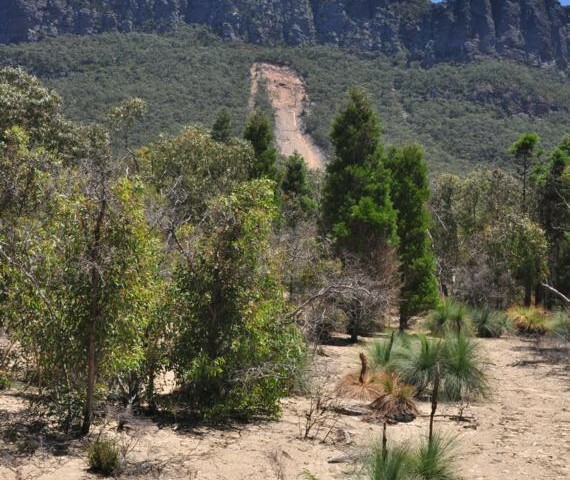 This method of quarrying minimises environmental impact and protects future stone resources. 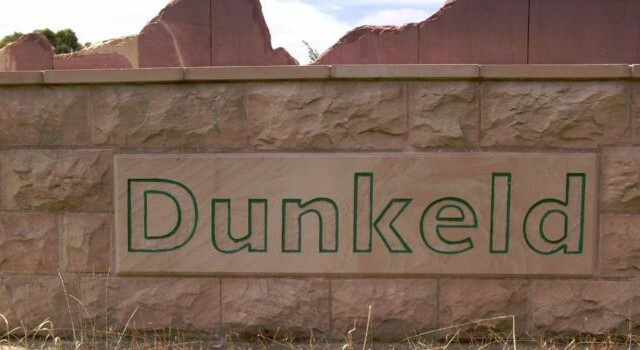 As the natural sandstone is inert, there is virtually no residual energy required in its maintenance or replacement for the next several thousand years or so and it contains no chemical additives. To further minimise carbon footprint, wherever possible when we transport our stone, we source ‘backload’ transport. This means we look for trucks that have delivered products to someone near our quarry and that would otherwise be returning to their destination (usually Melbourne or Ballarat) empty. While this may sometimes mean waiting an extra few days for a delivery, it usually represents a significant saving, not only of greenhouse emissions, but also freight cost for you, our customer. If your stone delivery is urgent and we need to book a delivery quickly, we similarly will try to organise so that the driver has a full load on the return trip back to the quarry. 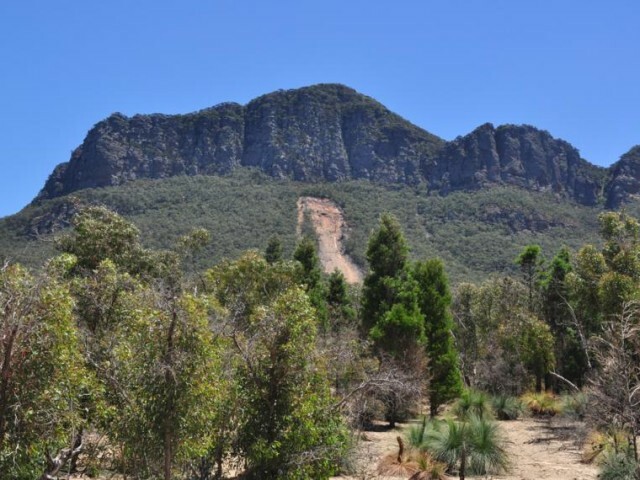 To minimise the environmental impact of the quarry on the local environment and community and to ensure that this precious and unique sandstone can be enjoyed by people throughout the world for many years into the future, Grampians Sandstone has a focused strategy of quarrying carefully and minimising wastage. 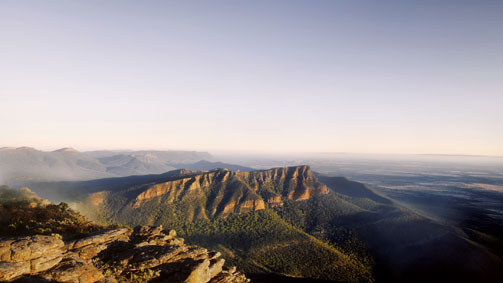 Grampians Sandstone is a limited resource that belongs not just to Australians, but to the world, so a percentage of the best stone quarried is now being made available throughout Australia and for export, particularly for landmark public buildings, heritage and historical building restoration work.